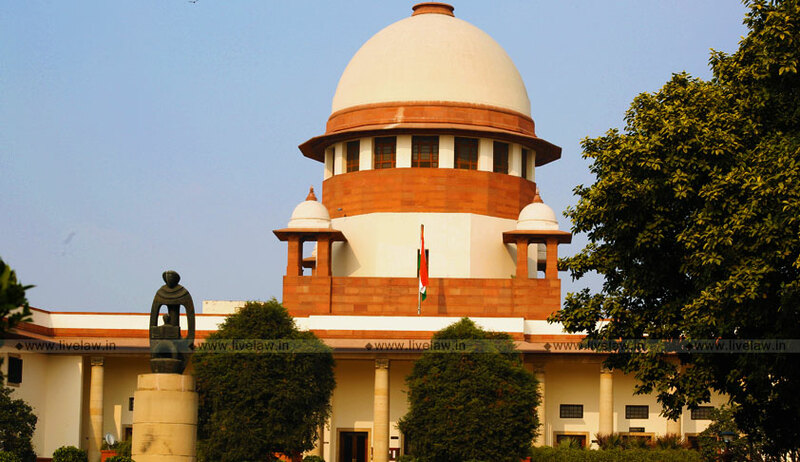 The Supreme Court, on Thursday, assured a Sikh lawyer that it will look into his grievance that he has repeatedly been denied entry to the Apex Court for carrying a Kirpan. Advocate Amritpal Singh Khalsa made a mentioning before the Chief Justice of India Ranjan Gogoi, who told him that he will look into the matter. Advocate Singh has also submitted a letter to the CJI, alleging that he was denied entry into the court premises yesterday because he was carrying a dagger longer than six inches. "My heart is bleeding with pain, nay flabbergasted, I being a young practising lawyer appearing in his Hon'ble Court denied entry to Supreme Court premises on 06.02.2019, the only reason that I being Sikh, carry Kirpan, which the security perceives it to be a threat, while the constitution guarantees the freedom of wearing and carrying kirpans neither there is any restriction on the size of Kirpan,"
He also informs the court that he had made a Right to Information (RTI) application seeking information on the size of Kirpan that is allowed inside the court. He, however, claimed that there is "no circular/date/information/judgment/order that permits/regulates the size" the same. "I also plead before your lordships to ensure that young lawyers like me are not humiliated, insulted, tortured, and appropriate instructions are issued to Security department, so that not only I but other Sikhs too are allowed to wear and carry kirpan in court premises…"